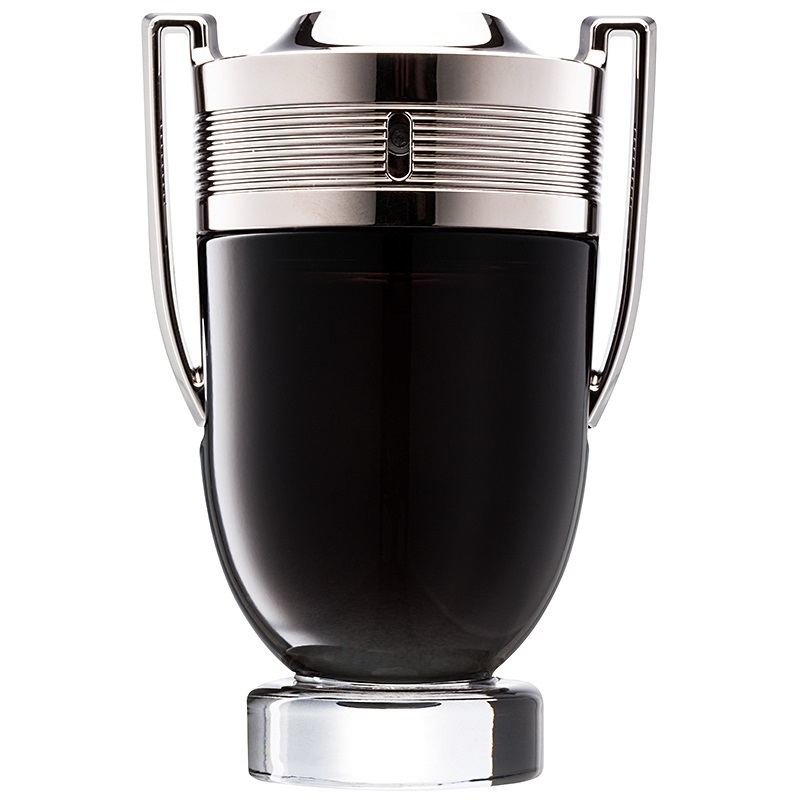 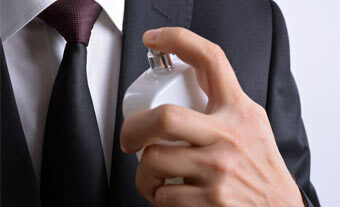 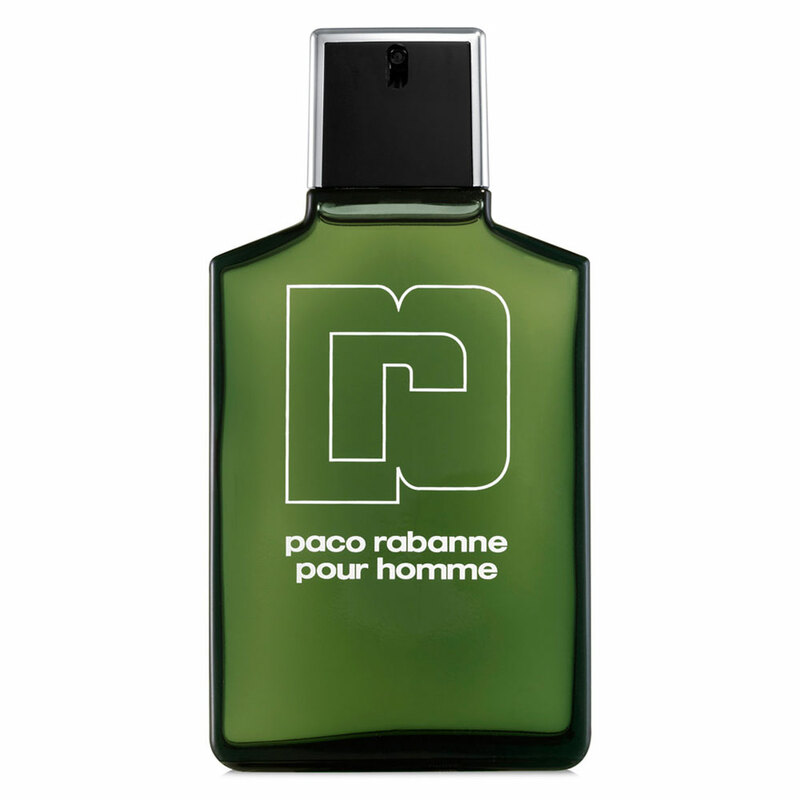 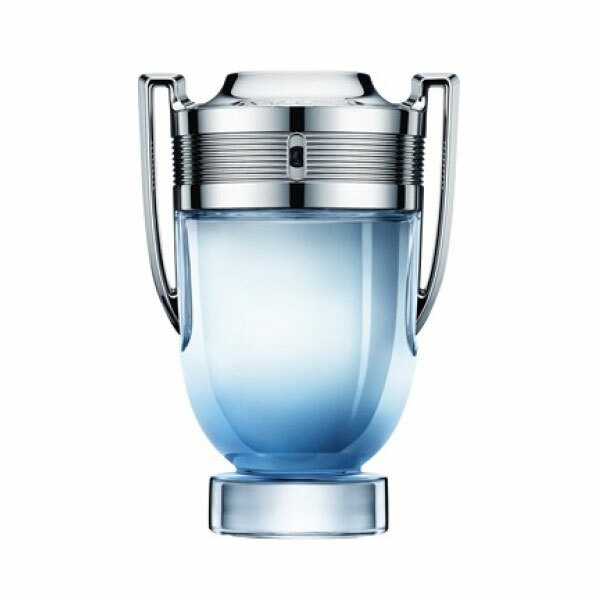 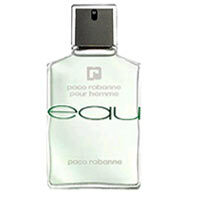 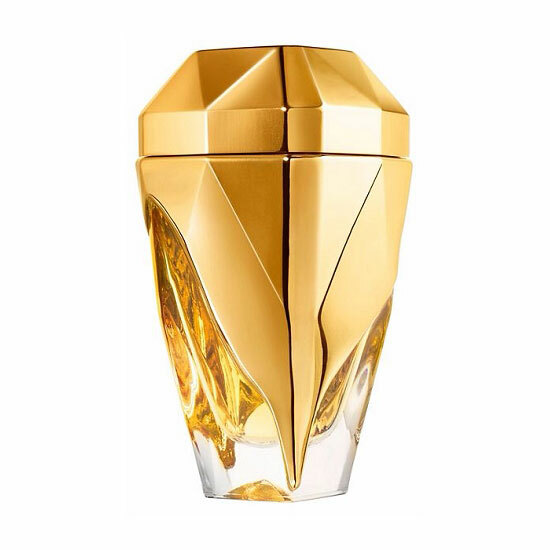 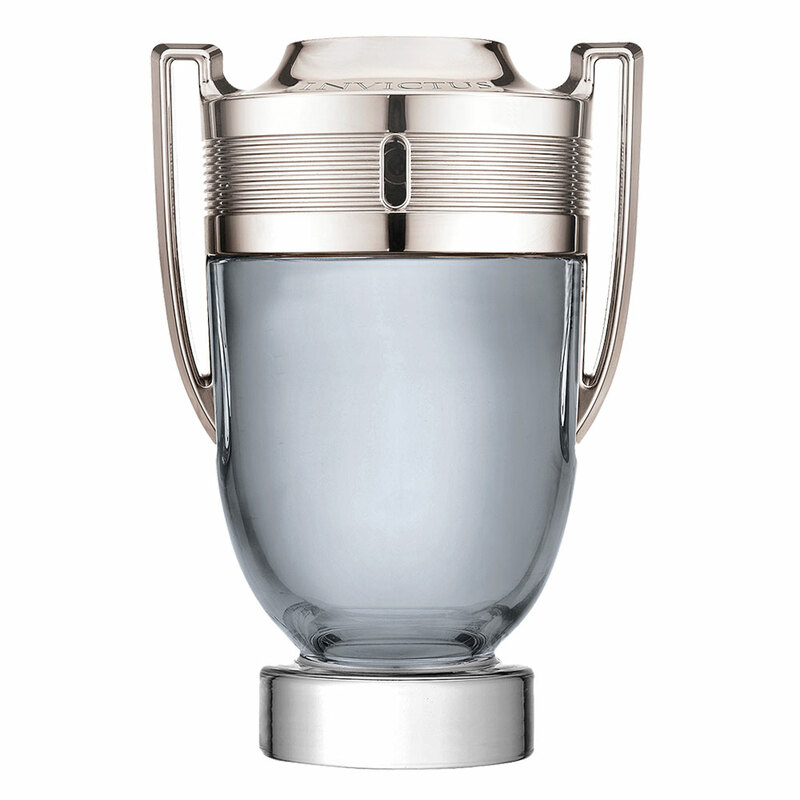 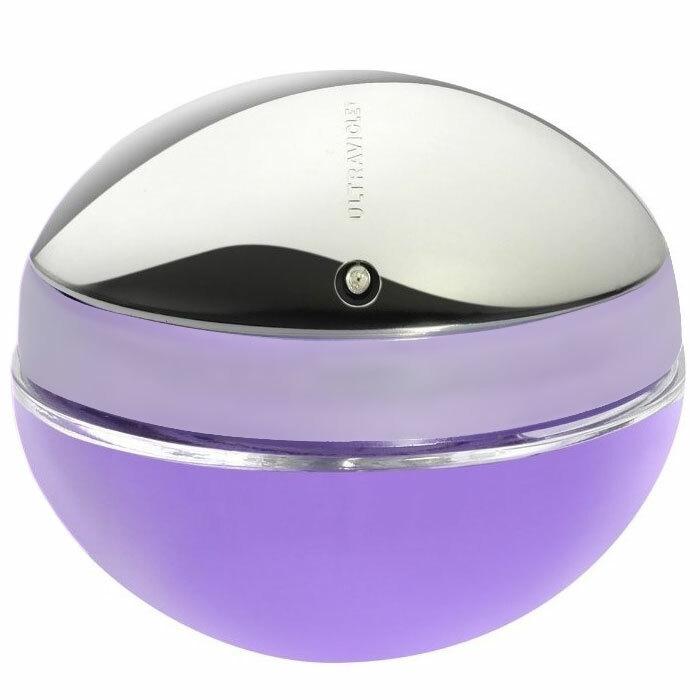 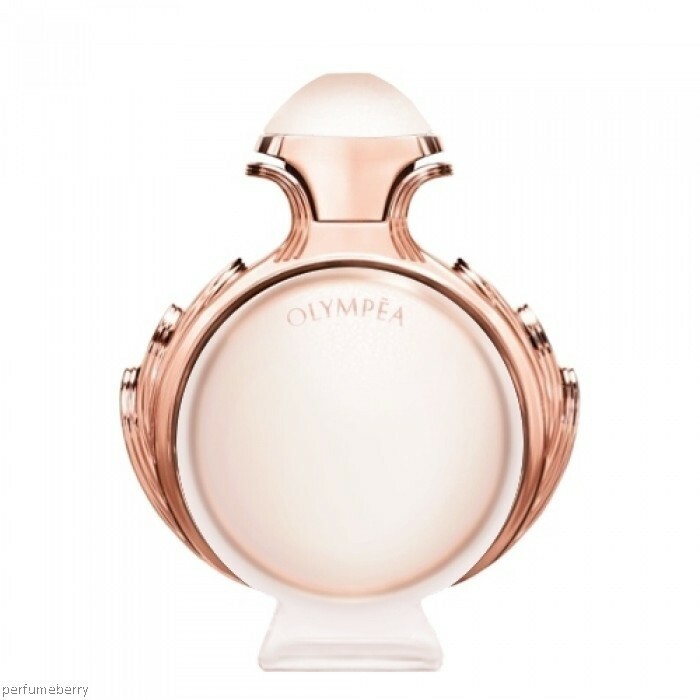 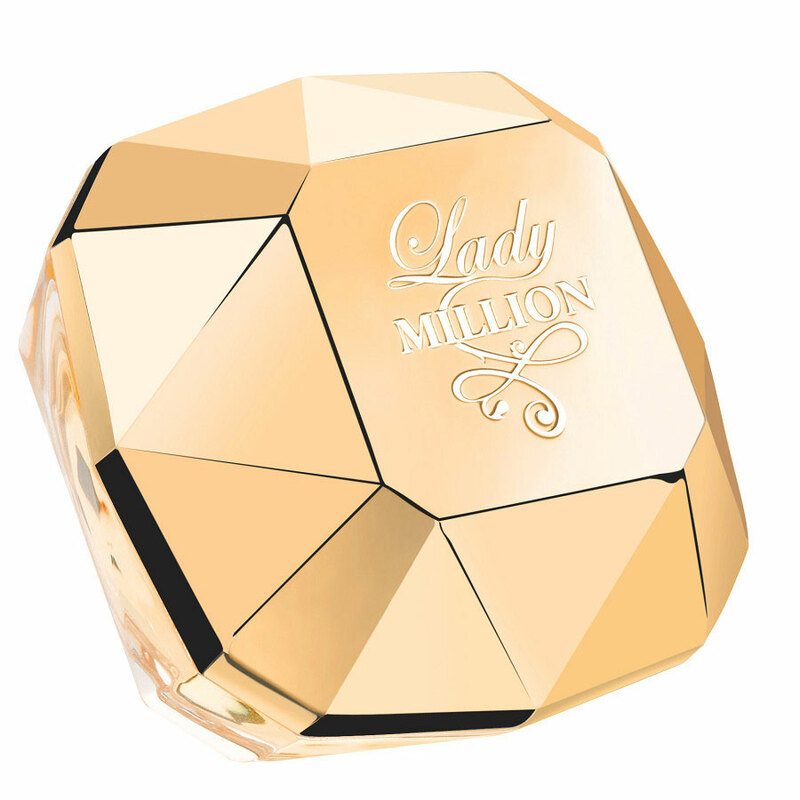 Calandre was created by Paco Rabanne in 1969 and is recommended for casual wear. 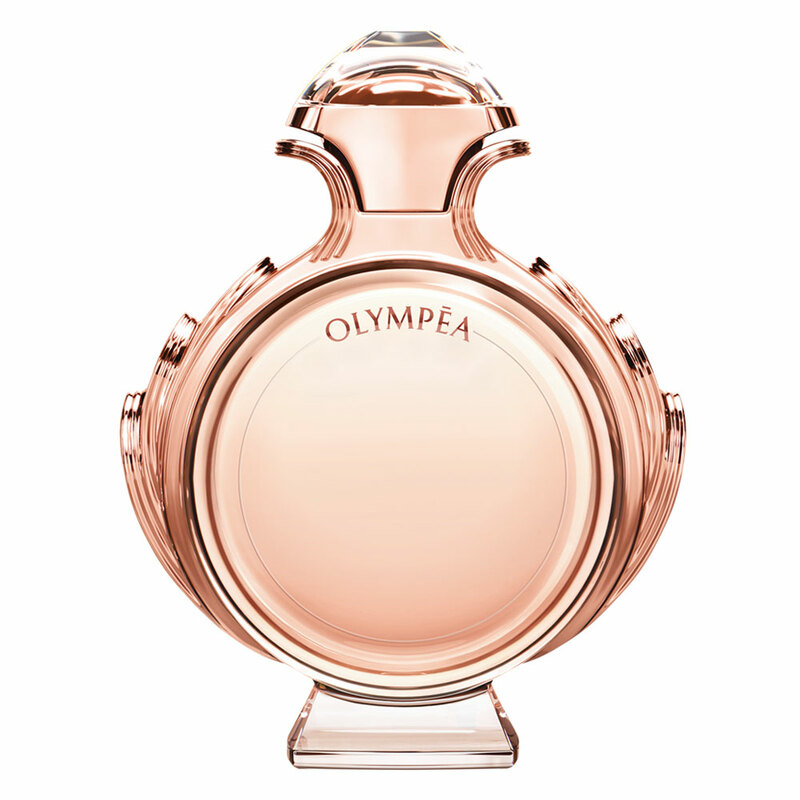 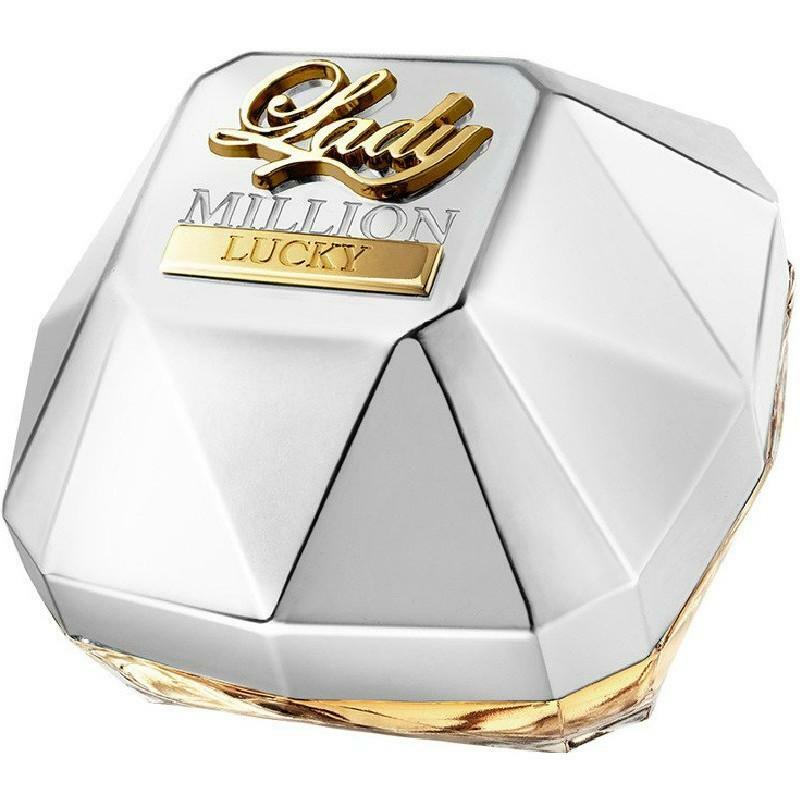 This feminine scent possesses a blend of soft flowers with herbs and woods. 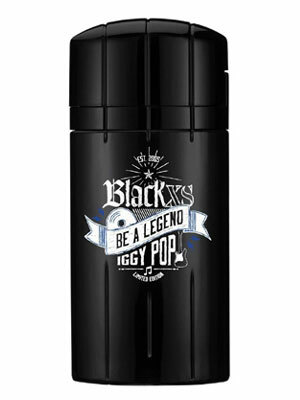 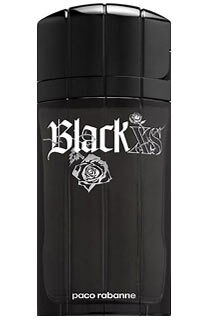 XS Black for modern-day princesses with sassy rebel chic, BlackXS for her is causing a sensation. 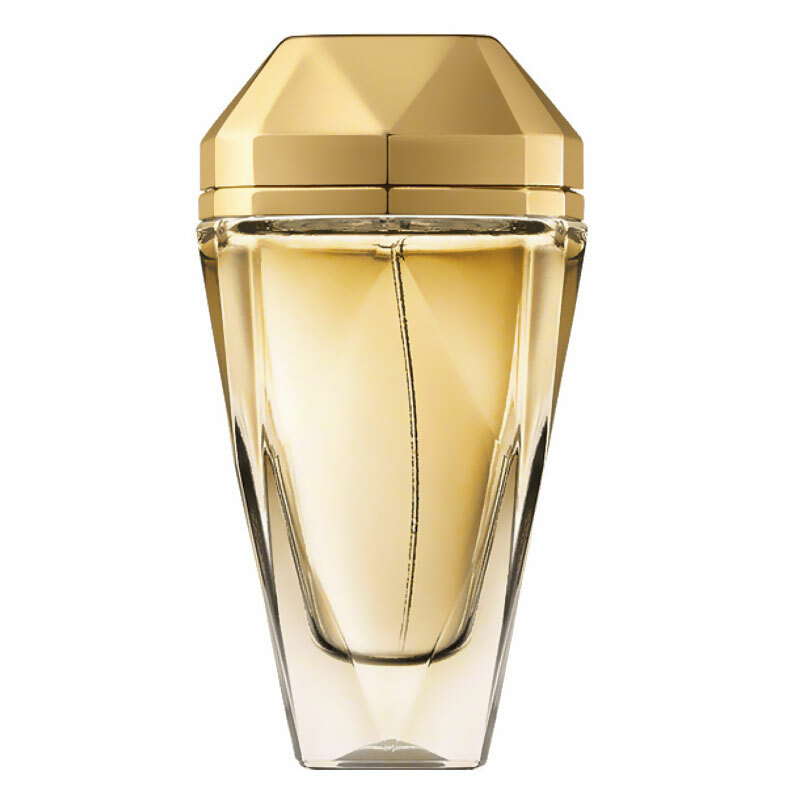 Sparkling, unexpected, totally feminine, sensuous and voluptuous. 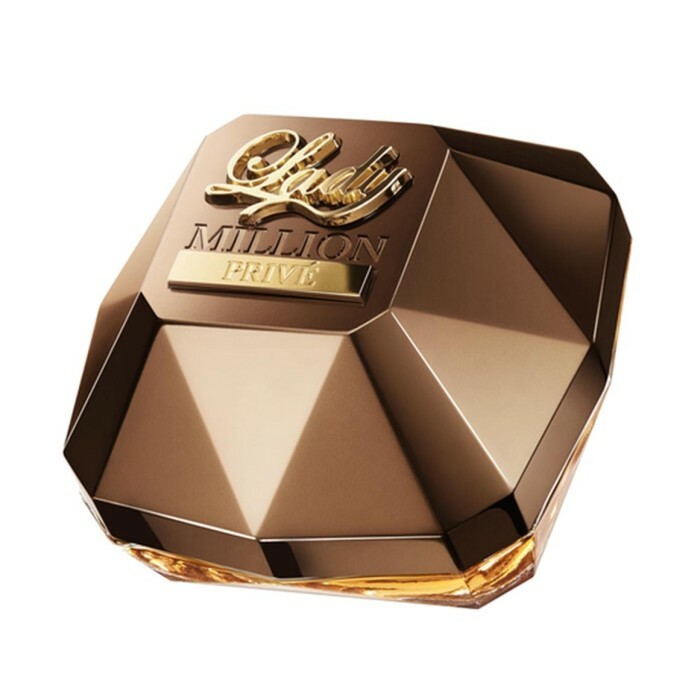 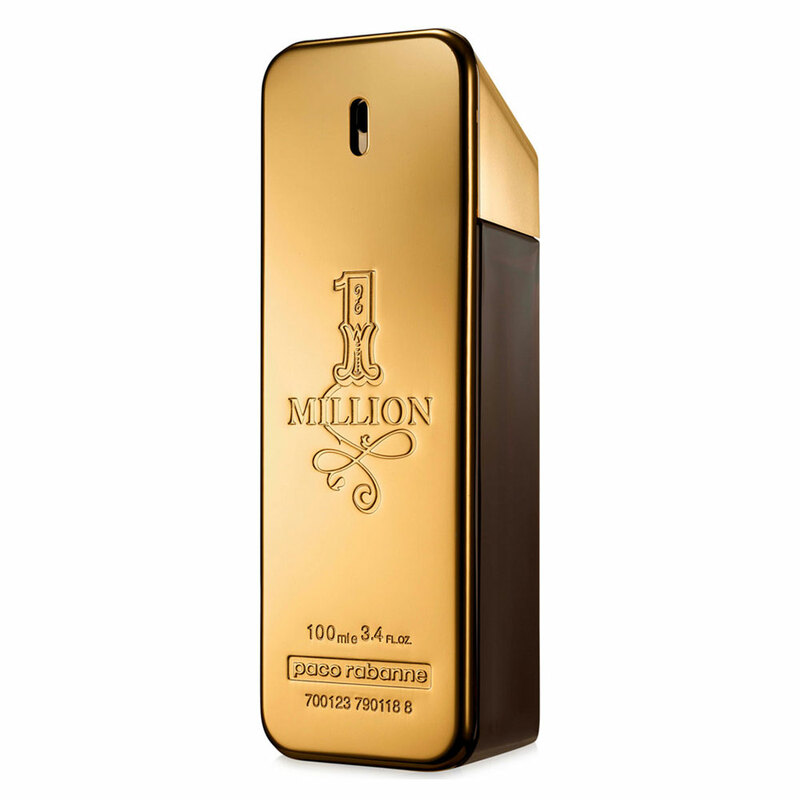 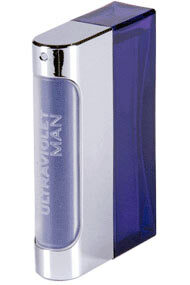 A stunning perfume that may cause addiction among tough guys with hearts of gold. 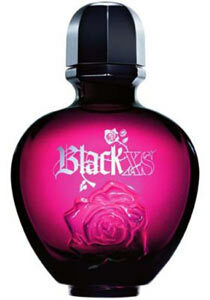 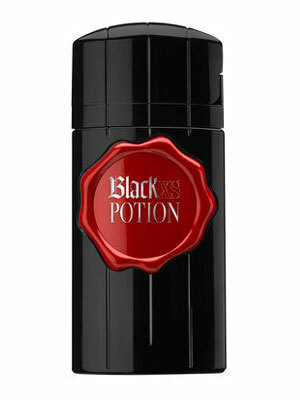 Full of contrasts, BlackXS for her evolves from fruity to floral to woody notes.